First, its important to pay your bills on time. Having a good credit score is important when applying for a loan. Paying your bills on time will give your credit score the boost it needs to help you get where you want to go. Check around for the best financing options. Doing your homework ahead of time on available loan options. If you come across real estate or loan terms you don't understand, look them up. Having good knowledge of terms and the process will go a long way to helping you be stress free during the process. Wait to make large investments until after you've been approved for a loan. Save for the down payment. The more you save, the less money you will have to borrow. Use your credit wisely. Around 6 months prior to your purchase timeline, stop checking your credit score. Stop using your credit card two months before. For more information about these and other tips, give me call at (903) 654-3380. 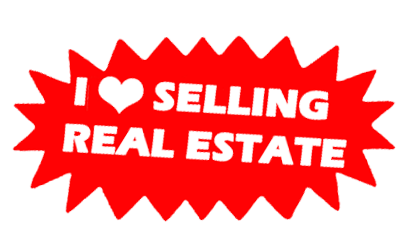 I look forward to helping you with all your real estate needs!